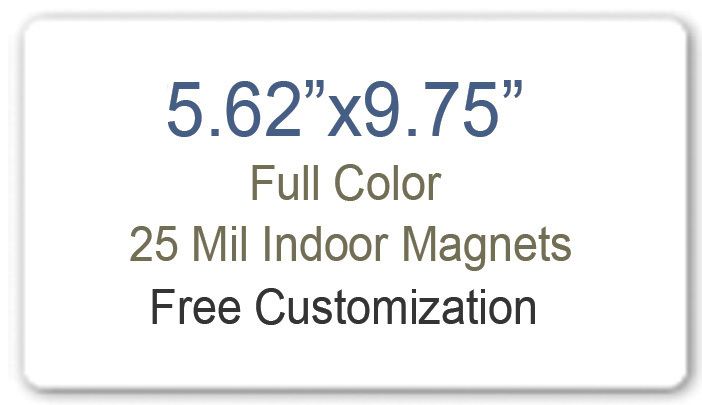 Customized 9.75 x 5.62 magnets are perfect for introducing a business (as casually as everyone else does) and marketers can do it by giving URL at the end, which will inspire a customer to visit the website. This is one of the trusted ways of brand building with minimum efforts. Of course, 5.62 x 9.75 is not the dimension to print effluent business brochures or other marketing information. Advertisers can still make the most of it for positioning their business information. Marketers can use it for slicing down their long marketing information. Adding interesting snippets of information and cajoling them to visit the website will usher viewers to the website. Marketing magnets make perfect to gift during trade shows and other promotional events. Pre-selling is always a great idea for buying interests of customers. Many businesses avoid pre-selling due to ignorance or other reasons. The meaning of pre-selling varies across domains, but when it comes to online eCommerce stores, it means keeping customers glued to the website. 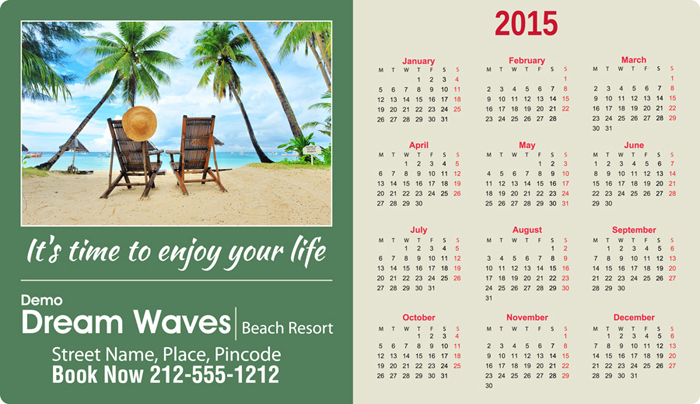 Customers can employ customized 5.62×9.75 magnets such as 9.75 x 5.62 calendar magnets or sales flyer magnets for preselling ideas such as “Cheer up your dear ones this Holiday Season” click on www.xxxyyyy.com to know more. This kind of catchy titles will gear customers to your website. Customized magnets 5.62x 9.75 are perfect for advocating brand and driving traffic to the website. Short brand advocacy statements will do the thing. Advertisers can start with something as short and sweet as “Get Associated with the Largest Supplier of Promotional Magnets in USA”- click through www.xxxyyy.com. Offer huge savings and attractive discounts to regular customers or prospective clients by mailing them a customized magnet bearing a coupon code. Nowadays, many popular online stores are adopting this kind of marketing to promote their business. You can adopt the same for driving traffic to your website. “Kindness is the Human Virtue and You Have Got a Chance to Polish it” Join www.xxxyyy.com for showing your support for AIDS awareness – is one prime promotional strategy that businesses can practice over customized magnets. Hand out customized fundraiser magnets during tradeshows, social fundraisers, corporate fundraisers, or other community programs. We’d say only sky is the limit of exploration, while trying to drive traffic to the website. 5.62 x 9.75 magnets are larger and they offer you great space for capitalization and positioning relevant branding information.